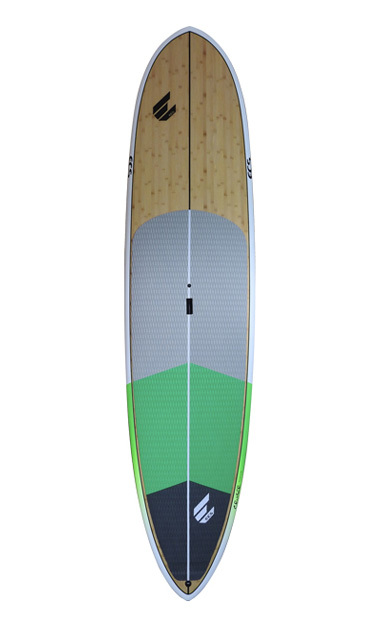 The cruiser board is for those flat water days or to have fun on in small waves. 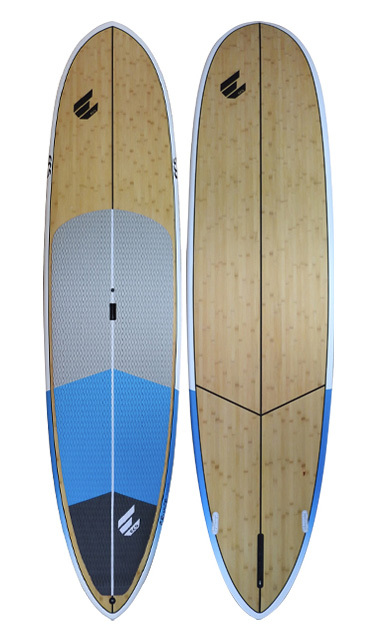 It has a conservative rocker throughout for fast smooth paddling yet a touch of nose lift to keep you happy in the surf. Ideal board for any level of rider.